Divin’ for Pearls includes five reels and twenty-five pay lines. 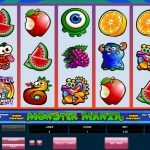 The total maximum wager is ten coins per pay line with a jackpot of 25,000 coins. 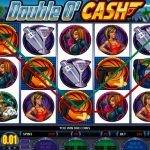 In addition to regular game play, this game includes two bonus games. The coin value size ranges from 0.01 to 0.50. The total available maximum bet is 250 set at 10 coins per line. The other available jackpots are 5000 and 750 coins respectively. The first step to playing this game involves choosing the coin size. Next, choose the number of pay lines and then the amount of coins per pay line, and then just hit spin. Use the Bet Max option to bet the maximum allowed by the game in a single click. There are several bonus games available in Divin’ for Pearls as well as payout bonuses. 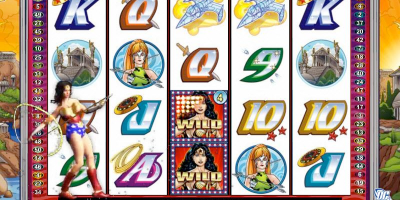 The wild symbol can be used to complete any pay line except for pay lines, which contain a scatter or bonus option. In this came the wild symbol is the Cannibal, the bonus is the Clam and the scatter is the blowfish. The first bonus game is available when the Clam symbol activates on the first, third and fifth reel. Seven clams will appear on screen. The player chooses between these seven. Some of the clams have bonuses. If the player chooses a bonus clam, the game continues. 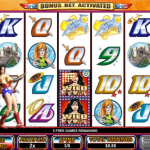 If the Jackpot option is selected then the player can pick up all the available bonuses. This returns the player to the normal game. The same things happens if the player choices a clam that does not have an available bonus. 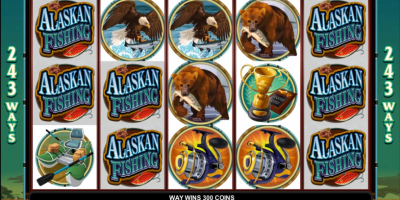 The free spin bonus is activated when the player has three or more scatter symbols, in this case blowfish, show up on an enabled pay line. Unlike some games, bonus features are not active during free spins. All bets and lines are the same as the game starting the free spin game. Scatter payouts are multiples of the total bet and are added to pay line wins instead of being separate. Overall, the game has interesting and entertaining graphics, an appropriately themed sound track. 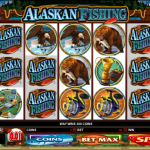 The game has several different bonus games and pay out options including Jackpots that lend to higher winnings. 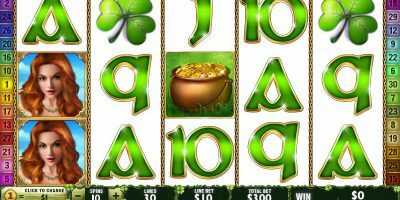 The coin value and number of available coins for a bet are limited which may be a turn off for some players as well as the lower number of pay lines. 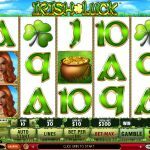 However, the game does have an auto play feature that allows you to set the number of spins up to 500 for a well-rounded gaming experience.